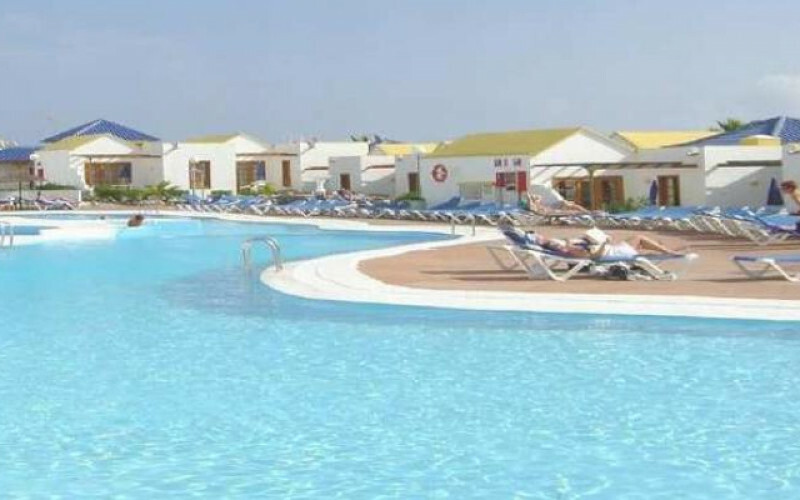 Club Montecastillo Apartments is a 3 star self catering apartment complex located on the quieter East coast of Fuerteventura approximately 2km from the beautiful sandy beach. Within walking distance there are shopping arcades with numerous shops, restaurants and bars to explore. You could spend the day shopping the sit down and enjoy an evening meal and a drink in one of the bars whilst people watching. This fantastic family friendly complex is the perfect choice for families and couples looking for a quiet cheap and cheerful holiday in the warm Canarian sun. The complex has its very own large swimming pool where you can relax on the sun terrace which is full of loungers and parasols. It is certainly the perfect spot for soaking up the sun with a book, listen to some music and enjoy a cold drink. Surrounding the swimming pool is a garden area where you can find a shady spot to escape the hot sun if you need it. Feel the need to burn off some excess energy, head to the gymnasium where you can have a little run or use the machines on offer. Although this is a self catering complex we all know that sometimes you want to eat out. The complex has its own onsite restaurant where you can enjoy a relaxing meal with a great atmosphere. The bar area serves a variety of locally produced alcoholic and non-alcoholic beverages including beer, wine, soft drinks, tea, coffee and cocktails. Amenities and services available to guests include a reception desk, car rental, luggage storage for check out, laundry service, internet access which is chargeable and a mini market for everything you need for your self catering holiday. Club Montecastillo Apartments comprises of 101 studio apartments situated around the swimming pool area. Each apartment has a separate living area, kitchenette, dining area, bedroom with twin or double beds, telephone, satellite TV, internet access and a safety deposit box. The bathroom has a bath/shower and a hairdryer for your convenience. All apartments also have a garden or patio area to relax on.